It's Bloody Idiot time again and this week offers a stunning array of contenders. Although there were private jokes, fast food appreciation and "elected" deputy prime ministers to choose from, it was seamless and cunning political backtracking which most impressed our judges. The eminently qualified winner this week gives new meaning to defence. 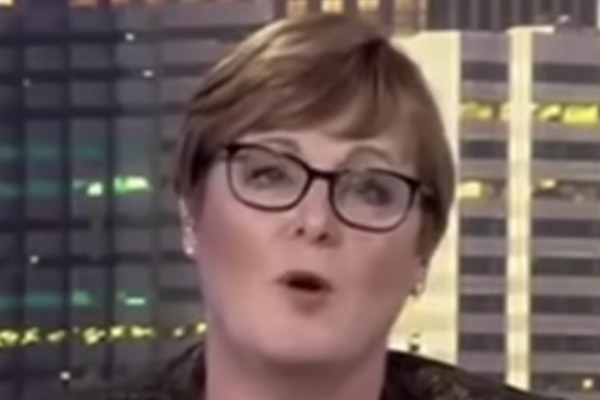 You may have guessed it — yes, its the Minister for Defence Industry Senator Linda Reynolds. Enjoy this instalment — and don't forget to LIKE the video, SHARE it and subscribe to the IA YouTube channel.